These are the most anticipated films from Bollywood and these films will now release in 2018. These are the films that will make us wait all through this year. We hope that the wait will be worth it. The story behind India’s first Olympic gold: Releasing on August 15 2018, this will be an inspirational tale that the whole nation has been waiting for. Stars Akshay Kumar in the lead. 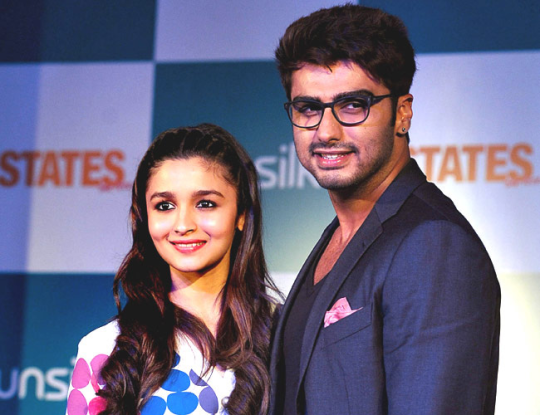 Shiddat: Alia Bhatt and Arjun Kapoor rocked in “Two States” while Alia and Varun Dhawan are already a hit pair on more than one film. All the three are making a comeback in this film. 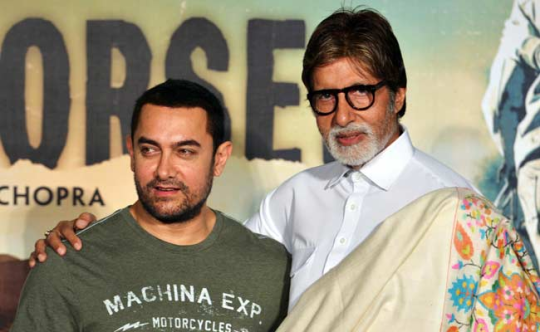 Thugs of Hindostan: The film that stars Amitabh Bachchan and Aamir Khan for the first time and its coming out from the Yashraj stable. Enough said. 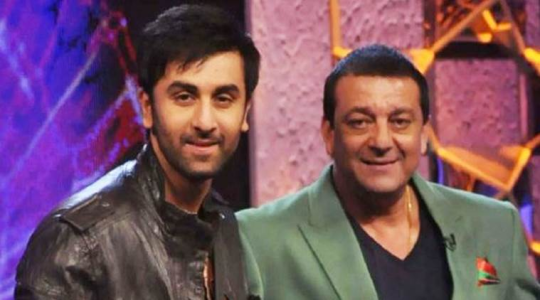 Sanjay Dutt: This is the biopic of one of the most controversial actors of our times, starring Ranbir Kapoor. Golmaal again: Rohit Shetty and Ajay Devgn will return with the most successful Bollywood comedy franchise again.